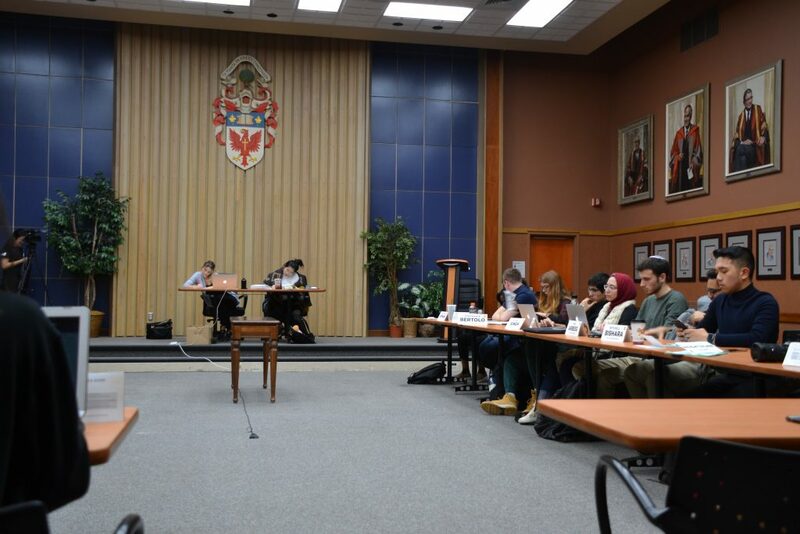 On Feb 3 at 5 p.m, the McMaster Students Union Student Representative Assembly convened for the second time since the Ontario government announced major changes to the Ontario Student Assistance Program and tuition framework. 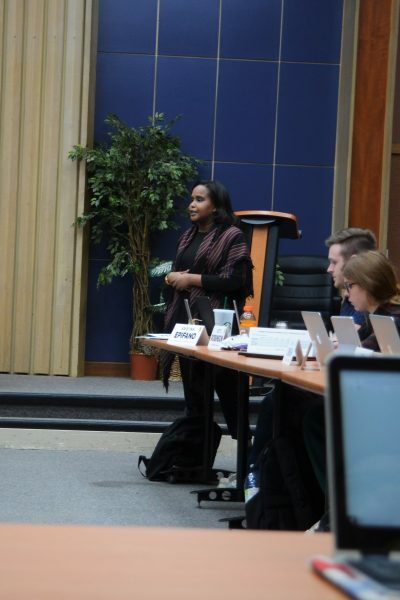 In the first portion of the meeting, MSU president Ikram Farah took to the floor to address the issue. According to Farah, by the end of this week, the MSU and university administration expect to see the release of an exact breakdown of affected ancillary fees. Farah says this expected announcement will guide the MSU’s response moving forward. During the delegation, Farah highlighted the MSU’s current campaign to mobilize students through promoting an understanding of the effects that these changes will have on McMaster students. Ikram encouraged the assembly disseminate information regarding the impact and importance of MSU-funded services. Stephanie Bertolo, MSU vice president (Education) noted a modest victory thus far: initially removed, transit passes have been re-included in the list of mandatory fees under the Ontario government’s student choice initiative. The SRA meeting also focused heavily on updates on the construction of the Student Activity Building, a four-story building that is projected to feature a grocery store, study spaces, a multi-faith prayer space and a nap room. According to MSU vice president (Finance) Scott Robinson, the SAB has experienced a minor setback. Quotes by companies regarding materials and services for the SAB came back much higher than the original 2016-17 projections. The past four months have been spent negotiating to bring the project back within the parameters of the viable budget. Initially, construction for the SAB was slated to begin in October. Robinson reported that these decisions are to be solidified shortly and that the construction of this student space will begin construction in March 2019. This will likely mean that the SAB is not in full operation by the fall of 2020 as promised. Apart from these two primary items, much of the meeting was allotted to the opening and closing of seats on the MSU services, university affairs and elections committees. Another message stressed the meeting was the importance of ensuring that the SRA maintains a respectful environment and allows all voices to flourish. The next SRA meeting will held at 5 p.m. on Feb 24 in Room 111 of Gilmour Hall.